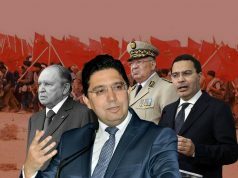 According to the Maghreb Arab Press news agency, around 160,000 people demonstrated, on Sunday in several Moroccan cities, to show support for the new constitution adopted by a referendum on July 1. 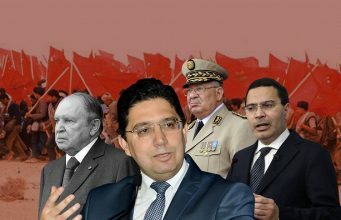 The number of the demonstrators reached 20,000 in Casablanca, 15,000 in Rabat, 12,000 in Tangier, 12,500 in Azilal, 9,000 in Fez, 8,500 in Tinghir, 4,000 in each of Marrakech and Mohammadia, 3,000 in Taroudant, and 3,000 in Tetouan, the same sources said. 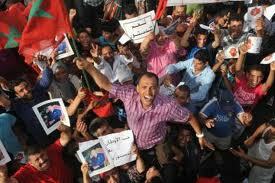 They expressed their support for the new fundamental law adopted by an overwhelming majority of the Moroccan people. They chanted slogans and carried banners highlighting the advantages of the new constitution. No incident was reported during these marches.